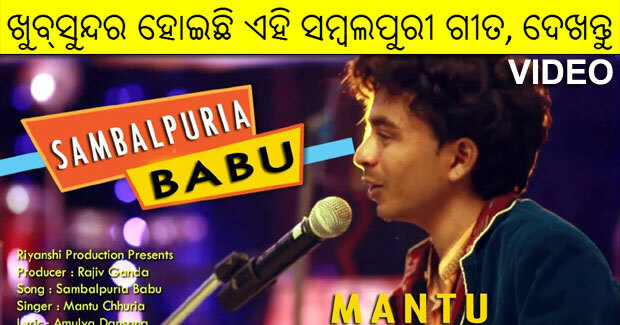 Sambalpuria Babu is a brand new Sambalpuri song in the voice of Mantu Chhuria and released by Riyanshi Production online. The song ‘Sambalpuria Babu’ is a beautiful number, sung by Mantu Chhuria, composed by Rehan Kamal and written by Amulya Dansana. Watch Sambalpuria Babu music video here.